Sherlock Holmes, Magnum and the Las Vegas CSI department have two things in common. They are detectives and they are cool. Everybody loves a sleuth, whether they’re cracking the code of the Devil’s Triangle or helping to find their friend’s car keys. In a world full of secrets, they show us the answers. We admire them because a good detective is the perfect combination of science, faith and balls: they use cold hard logic, a keen mystical intuition and the recklessness of a rodeo clown. Sweet. All you need to do is follow the clues. This entry was posted on October 16, 2009 at 6:13 pm and is filed under soirees. You can follow any responses to this entry through the RSS 2.0 feed. You can leave a response, or trackback from your own site. And if there are no clues? No problem. 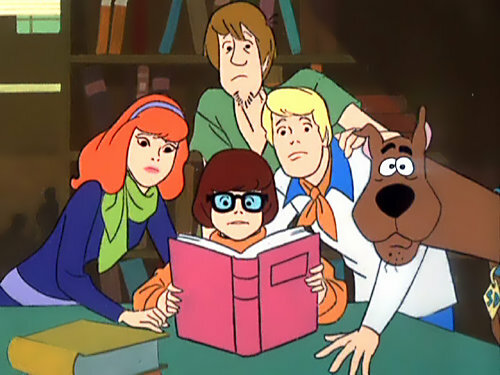 All good detectives just poke around looking for them. My favorite method is ‘The Hunch’.